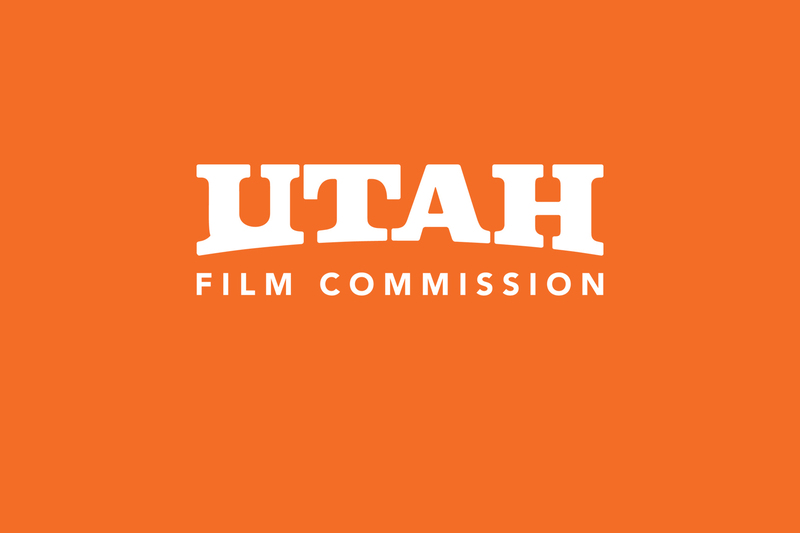 FilmQuest Express is a timed competition, presented by the stellar UFP Rentals in Provo, Utah, similar to a 48 Hour Film Festival, wherein we invite filmmakers from around the globe to create teams by which they will have one week to make a genre based short film. In order to keep the suspense high and the competition fair, we will not reveal the full details of what is required in your films, including length, genre, elements, etc. until the day YOU decide to begin your competition. The competition has already begun. You must register now via FilmFreeway.com. Then you email us telling us what day you’d like to begin filming your film. 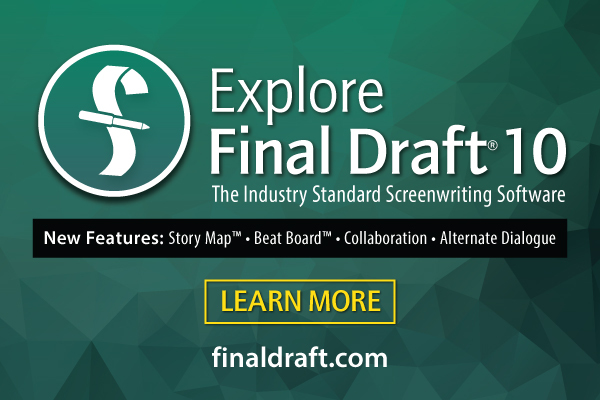 We’ll email you the 6 elements you need to use in your film (length, genre, line of dialogue, prop, location, character), and you’ll have one week from the time you start filming to turn in your film. All filmmakers will have only one week to complete their films, which will be due by 11:59pm on September 1st, 2018 at the very latest. Films must be completed and submitted by this time to be eligible for prizes at the 2017 festival. Teams can register now for $100 via FilmFreeway. Follow this link to sign up today: https://filmfreeway.com/festival/FilmQuest. Teams can sign up whenever they desire, but July 9th is the FINAL ENTRY DEADLINE. The maximum length for the short film is FIVE minutes, including credits. This is actually one of the six required elements, and is a fairly open secret. There will be six elements required for each short film that MUST be addressed in every film in order for the film to be eligible for prizes. Films that don’t address the required elements will still be eligible to screen at FilmQuest. The specific genre (Sci-Fi, Fantasy, Horror, or the Beyond) the films must be made for will be sent to you via email or phone at the time you wish to start your week of filming. Participants can only captain one team each, but they can participate with multiple teams. There is no limit on the size of each team. All films must be submitted digitally as .mov file. You can upload your film and submit via FilmFreeway (the quickest and easiest way), or email a private link to us. As stated above, films must be submitted via FilmFreeway. The deadline for entry will be 11:59pm, July 9th, 2018. The final date you can start making your film is by midnight August 24th. You must turn in your film by midnight September 1st, 2018. We will not accept any entries that are turned in after May 11th, and they will not be eligible for screening at FilmQuest. All completed films, unless they do not meet the guidelines laid out in our General Rules, will be screened together during a designated block at FilmQuest between the dates of June 17th and June 25th, 2016. All films, as long at they meet the contest rules and deadline submission, will be eligible for awards. Awards will be given out for Best Film (Grand Prize), 2nd and 3rd place, Best Director, Best Actor, Best Actress, Best Cinematography, Best Sound, Best Score, and Best Editing. The Grand Prize winner will be awarded the FilmQuest Cthulhu Trophy, and will be voted on by FilmQuest’s Grand Jury. It is often said that FilmQuest Express is the easiest way to win one. The remaining winners will receive plaques and possibly other prizes. You register on March 16th, 2018 via FilmFreeway with a $100 payment. Soon, either we will (or you will need to contact us) receive an email or phone call from us, and we’ll ask you (or you’ll tell us) what day you wish to begin. You inform us you will begin filming on March 20th and 4pm. All good. Then on March 20th before 4pm, we’ll email or call you your 6 elements you’ll need to use to film your movie that are unique to you and your film. From that moment, you have one week to complete your movie and submit it. Meaning, you’ll need to turn in your film on March 27th by 4pm. Another example is to wait until the last minute to make your film. So you procrastinated. For 2018, that means you would need to register and start making your movie by our Final Entry Deadline of July 9th. Even if you sign up earlier, you can still wait if you desire to start making your film on May 7th. But remember, September 1st is the FINAL DAY you can submit your FQ Express film. We’ll send you your 6 custom elements, and you get to filming. So be sure to give yourself a week that works best for you! As long as you turn in your film no later than May 11th, you’re good to go. If you have any other questions contact us at filmquestfestival@gmail.com and we’ll provide you with further details.